Milady’s Student Reference for Anatomy and Physiology has been revised and expanded. This all-new edition includes more comprehensive coverage of the various body systems as well as brief descriptions of each system to increase understanding of the system’s function. 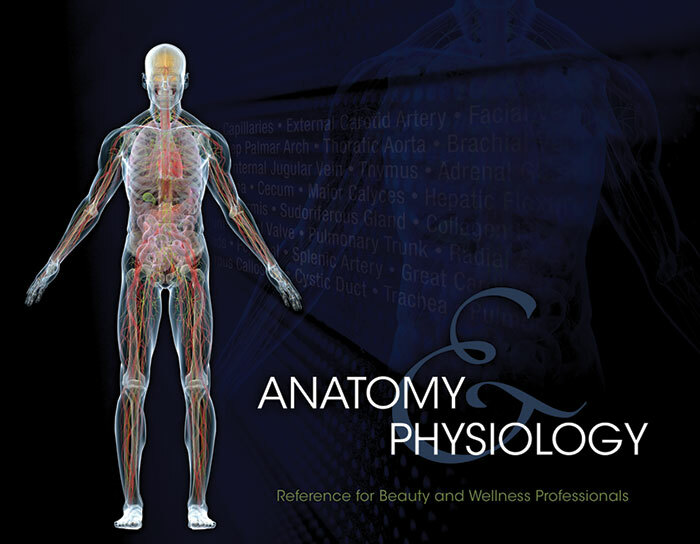 This must-have reference for the beauty and wellness student includes cross sections and multiple views of eleven main body systems. This is the perfect addition to any cosmetology, barbering, nail technology, esthetics or massage therapy student’s study materials. Illustrations have been revised to align with the updated Milady Standard textbooks. Now includes reproductive, excretory and digestive systems providing comprehensive coverage of human anatomy and physiology. Illustrations show multiple views and cross-sections to give the user a broad understanding of systems. Every body system relevant to a student’s beauty and wellness curriculum is shown in exact detail. Each page is coated for durability and long-term use.